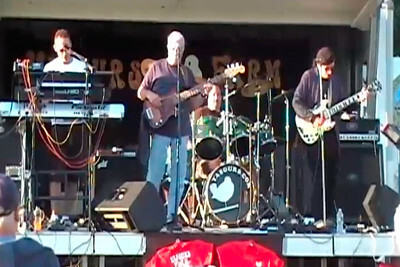 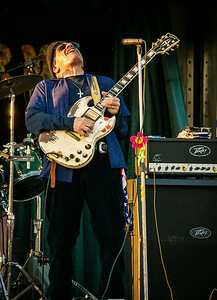 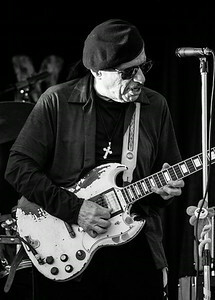 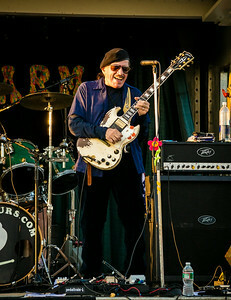 NJ based "Yasgurs Farm" a classic rock cover band that has been around since the late 1970s. 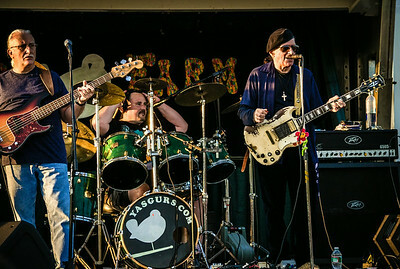 New Jersey based classic rock band Yasgurs Farm with a nice cover of The Grand Funk anthem "I'm Your Captain" Featuring Lenny Molinari on lead guitar. 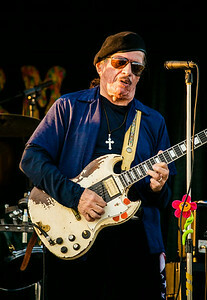 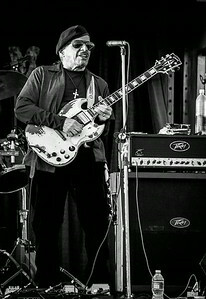 Long time Yasgurs Farm guitarist Lenny Molinari rockin' out at a concert in Manalapan NJ on July 17 2014. 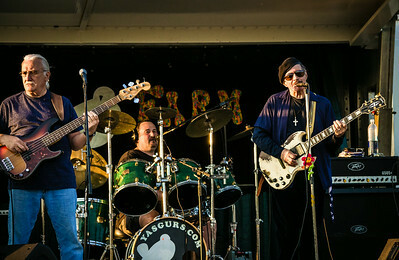 Frank Rathbone D'Agostno on bass Carl Lindh on drums and Larry Molinari on guitar for Yasgurs Farm.